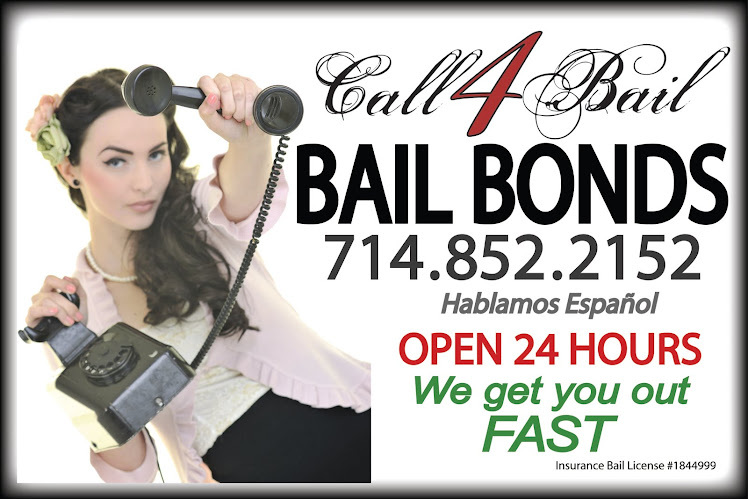 Call4Bail Bail Bonds-- Freedom is a call away. At Call4Bail Bail Bonds, we understand that family and friends may experience a difficult time. We make the bail process as easy as possible. We will reunite you with your loved one as soon as possible. Our Bail Bonds agency is conveniently located in the OC, near Orange County jails. We are open 24 hours per day, 7 days per week. We specialize in DUI's and domestic violence in Orange County. At Call 4 Bail, a local, experienced agent is ready to assist you at all times. The OC Sheriff's Central Main Jail in Santa Ana, Theo Lacy Facility in Orange, and the James A. Musick Facility in Irvine usually require 4 to 6 hours to release an inmate after a bond is posted -- depending on the time and date of the posting. City jails of Orange County, such as Fullerton Jail, Newport Beach Jail, Huntington Beach Jail, and Costa Mesa Jail take approximately 30 minutes to release an inmate after bail is posted. Call4Bail Bail Bonds pledges to process your bond as smoothly and quickly as possible. We will help you through the bail process with respect and professionalism. 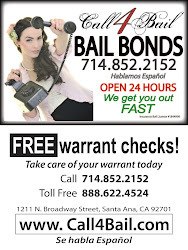 Call4Bail Bail Bonds offers free warrant checks in the OC. Click above for a direct link to the Orange County Sheriff's Department database search, and locate an inmate. Click above to view the 2010 Bail Schedule for Orange County (PDF, 312 KB). Note: Bail Schedule begins on Page 6.
or "Save Link As..." (Mac). Click below for a direct link to the Superior Court of California in Orange County homepage for each court. 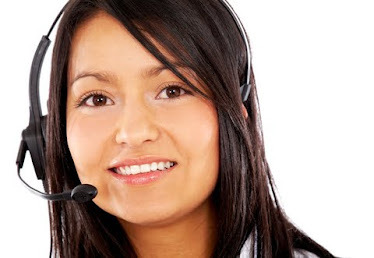 You will find contact numbers for all departments, hours of operation, and mailing addresses. If you cannot find what you are looking for, please call us at (888) 6-BAIL-247 (888-622-4524). We will be happy to assist you. With the present-day economic depression many small enterprise are effected and still have to command there corporations in numerous ways. bail bonds sin city, orange bail bondsOrange County is often a county throughout Southern Los angeles. It implies that even in long-term they might possibly not be current on any necessary hour.